Want to escape the harsh reality? Travelling is one of the best options to in fantasy. Travelling is one of my favorite things to do because I can explore new things that I’ve never explore before. I like seeing new things because it amazes me everytime I see how beautiful the places are. I like learning new cultures and experiencing their everyday habits. For me, travelling also helps to strengthen family ties because along the way we can have priceless moments that cannot be replace by anyone. Having a problem where to stay for your staycation? Don’t worry! 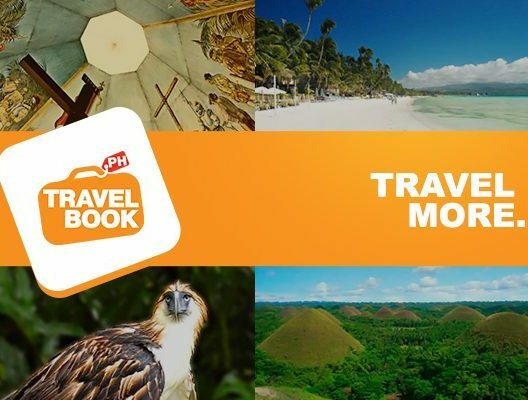 TravelBook.ph is here to help you. TravelBook.ph is the best online travel agent in the country with a growing number of transactions and topnotch customer/partner hotel satisfaction. 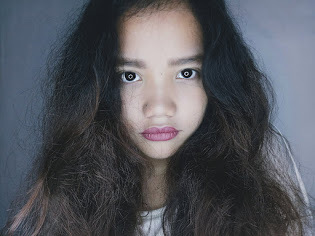 One of its aims is to encourage everyone to visit the beautiful destinations present in our country so that it can help to promote the Philippine tourism and they also want to provide you a valuable travel experiences. 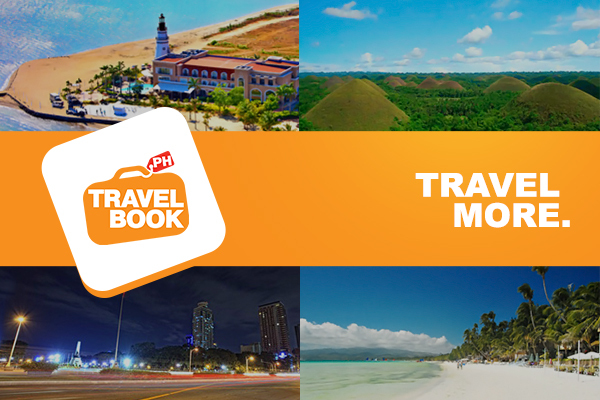 Book now to TravelBook.ph because they offer insider deals with 10% discount or more when you register and log in. And what’s good about them also, is that when you find a cheaper price elsewhere after your booking, they will pay back the price difference and reward points for your next booking. 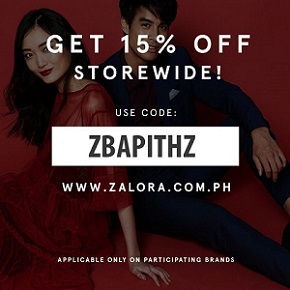 If you are a loyal customer, your booking price can be lower to your next booking because they will reward you a points for your every transaction, 1 Reward Point = PHP 1.00. For your information, TravelBook.ph gives a high value reward points than the others. And lastly which is the most amazing part of the program, for me, is the Pay at Hotel, No Credit Card Needed. You see, it is more convenient to pay in cash during your check-in than paying with the use of your credit card before your stay. Click your desired destinations to see all of their partner hotels and know the deals that they provide for you. Use my referral friend code “3788” on your every transactions. So what are you waiting for? Book now to receive exciting deals from TravelBook.ph. Enjoy your gateway fellas! !